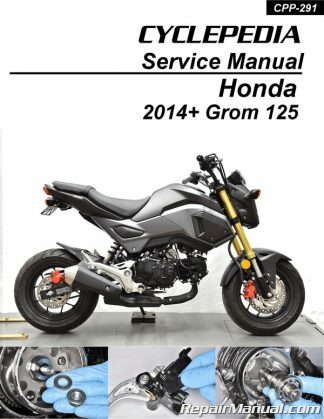 Only 1 left in stock - Add To Cart Before It's Gone! 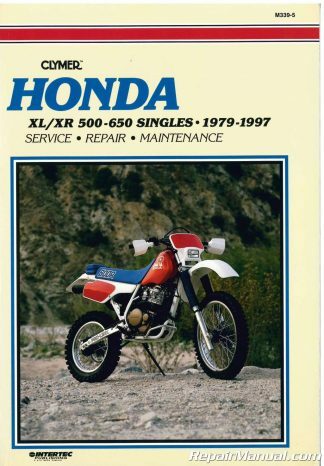 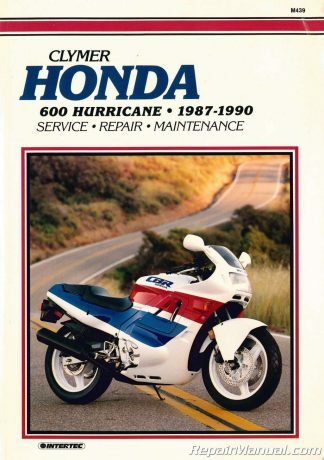 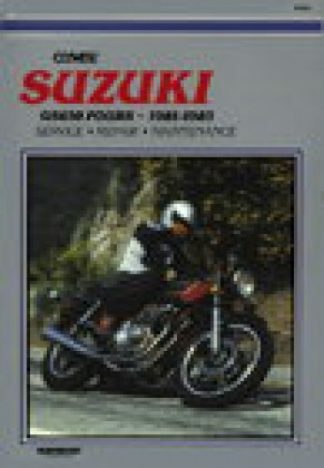 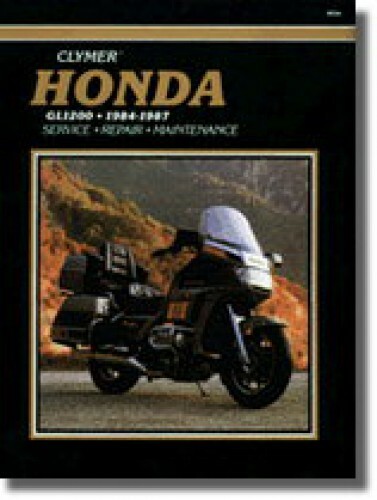 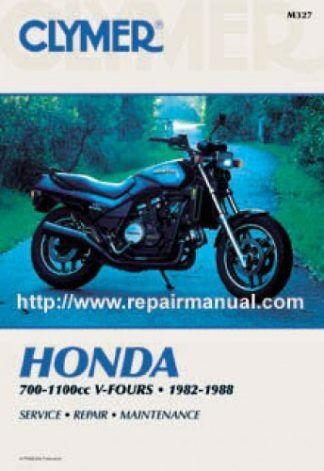 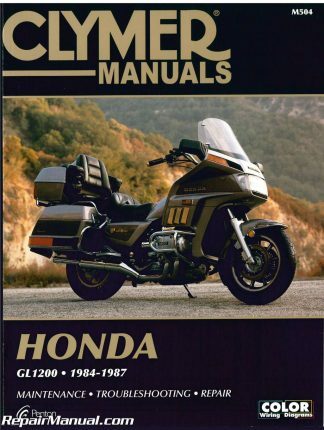 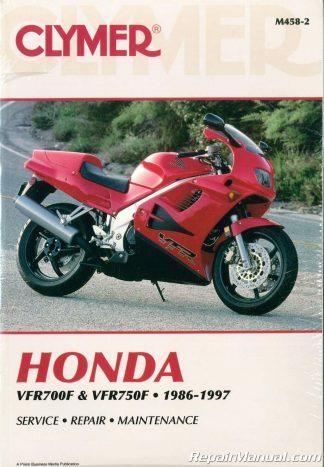 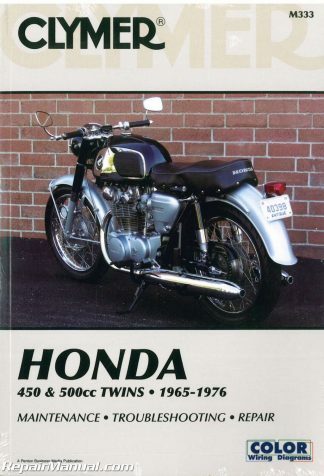 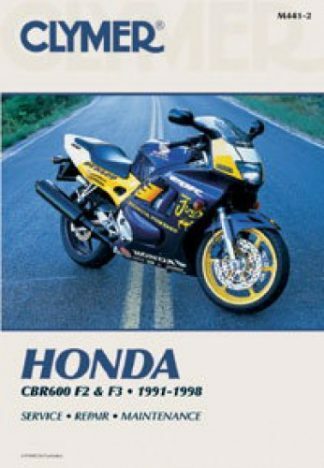 This Honda GL1200 Gold Wing Repair Manual 1984-1987 Clymer provides detailed service information, step-by-step repair instruction and maintenance specifications for 1984 Honda GL1200 Standard, 1985-1987 Honda GL1200IInterstate, 1984-1987 Honda GL1200A Aspencade, 1986 Honda GL1200SE-i Aspencade SE-I, and 1985 Honda GL1200L Limited Edition motorcycles. 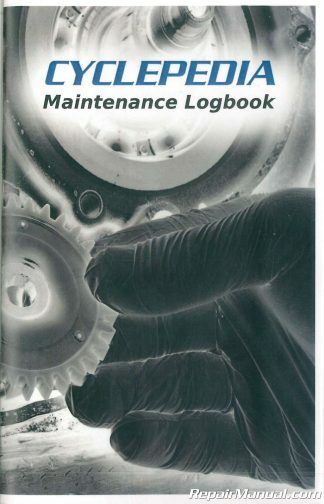 Includes everything you need to know to perform tune-up and routine maintenance on the engine, clutch and transmission, cooling system, fuel and exhaust, ignition system, steering and suspension, wheels, brakes and tires, electrical system, frame and body. 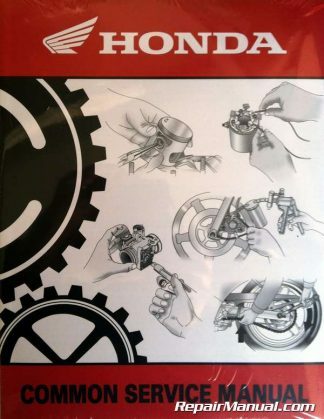 Features complete wiring diagrams and 440 illustrated pages.